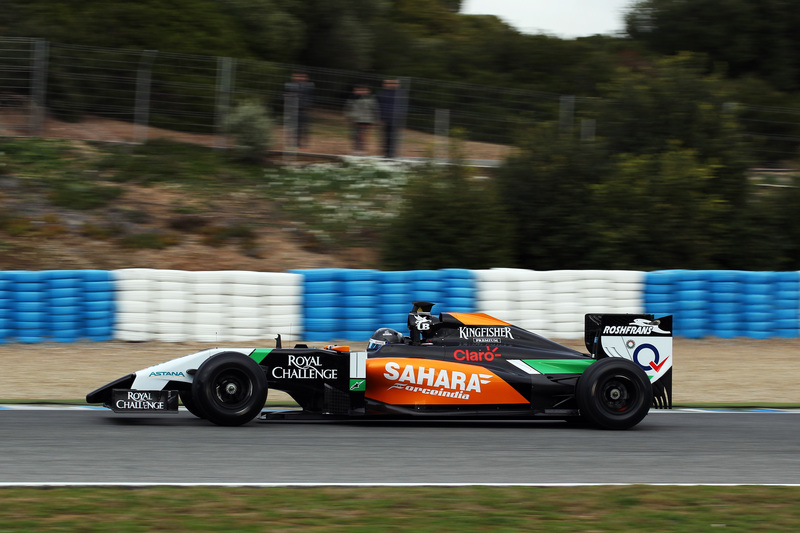 Sahara Force India got through a second day of testing in Jerez as Sergio Perez completed 37 laps in the VJM07. Nico Hulkenberg will get his first run in the car tomorrow. A few nice images of car and driver.. 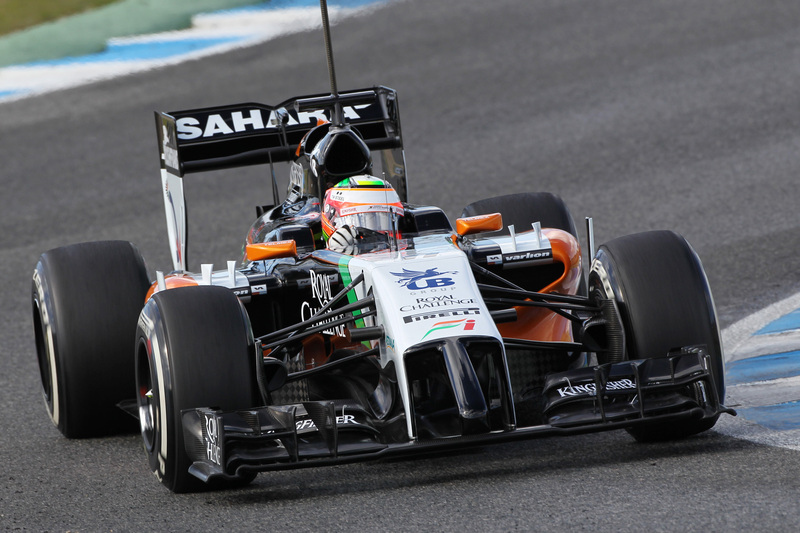 Above: Couple of shots of Sergio Perez.